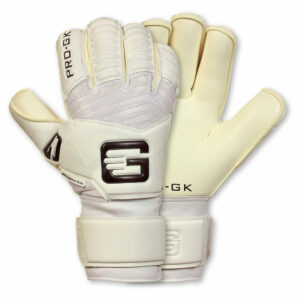 The 5th generation of the brand’s flag ship glove returns with a facelift. 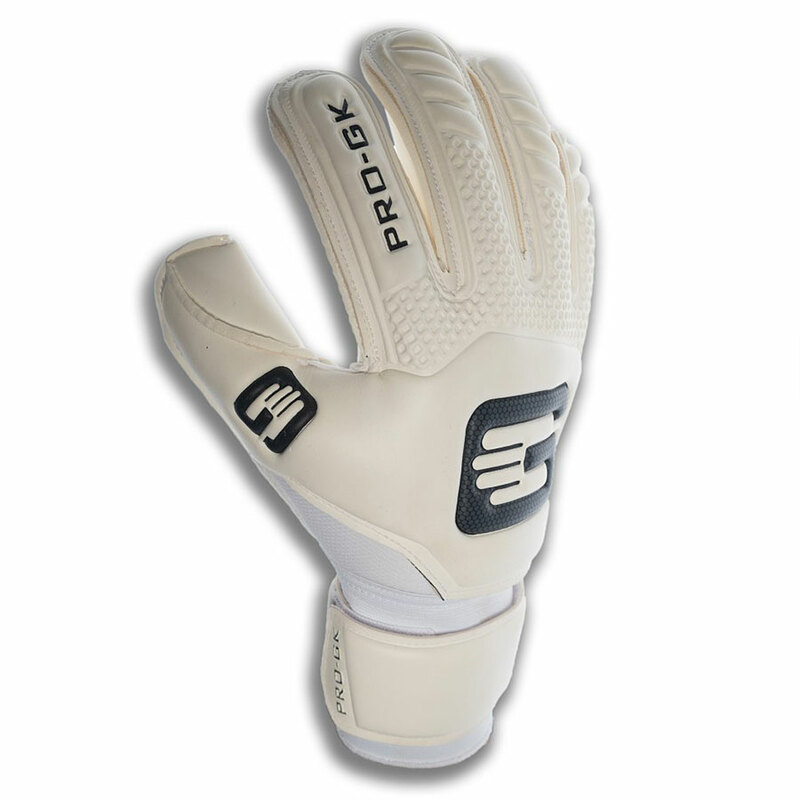 The new and improved Revolution PRO comes in a roll finger cut and features a 4mm Contact Latex for improved durability, grip & handling of the ball. 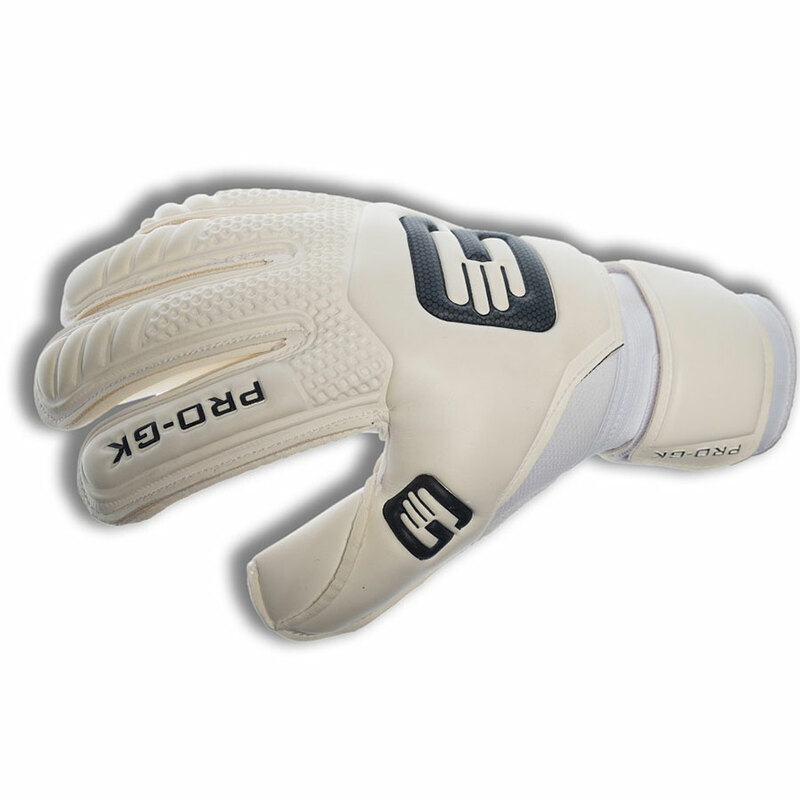 Updated removable spines mean a much more comfortable fit throughout. PLEASE NOTE: We are currently updating our stock numbers for clearance products. The information on this page may be incorrect. 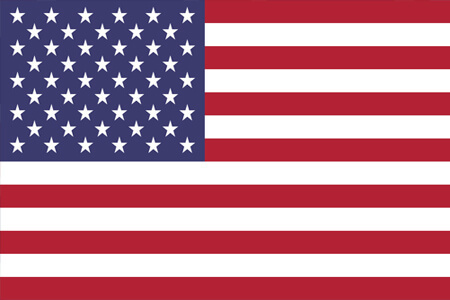 SHIPPED FROM WITHIN THE USA TO US CUSTOMERS ONLY. 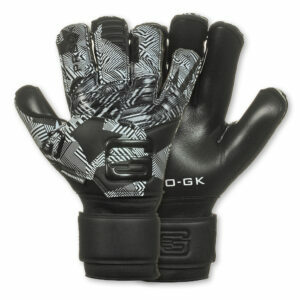 Now entering its 5th generation, the Revolution Contact 5.0 is a step up from previous flagship glove, the Revo PRO. 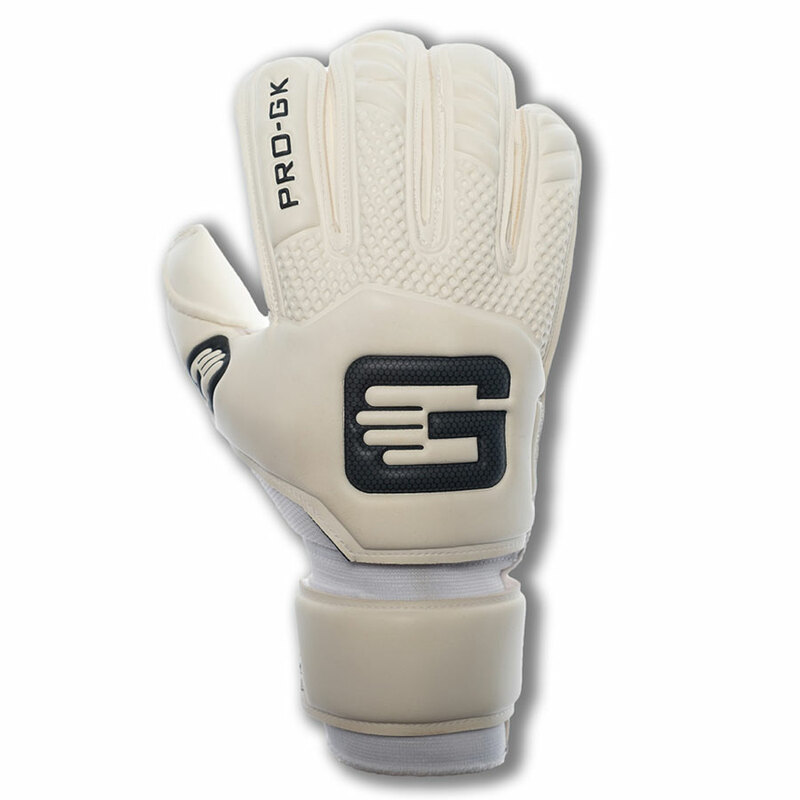 A Square Roll Finger Cut, featuring 4mm Contact latex. 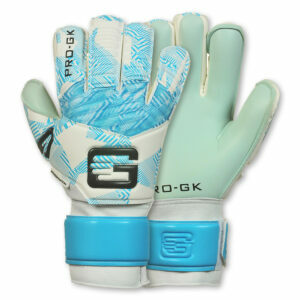 This offers the goalkeeper fantastic gripping for use in all weather conditions. 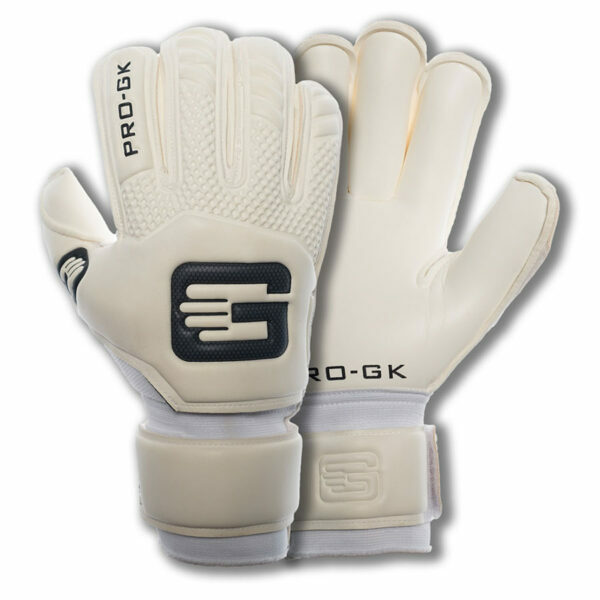 The new german Contact latex added to the 2015-17 range offers a more durable grip for better handling of the ball. High density embossing latex that is used across the fingers, a highly functional embossed Punch Zone latex helps provide the goalkeeper, the support and confidence they need in their gloves. 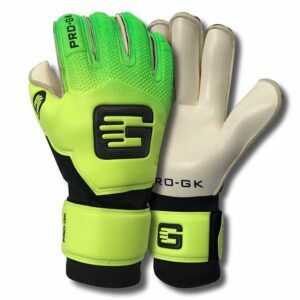 Snug Fit is a tailored glove cut created by the brand, the aim was to lose baggy excess latex palm side and backhand side to create a snug secure fitting goalkeepers glove without the glove being too tight and uncomfortable. 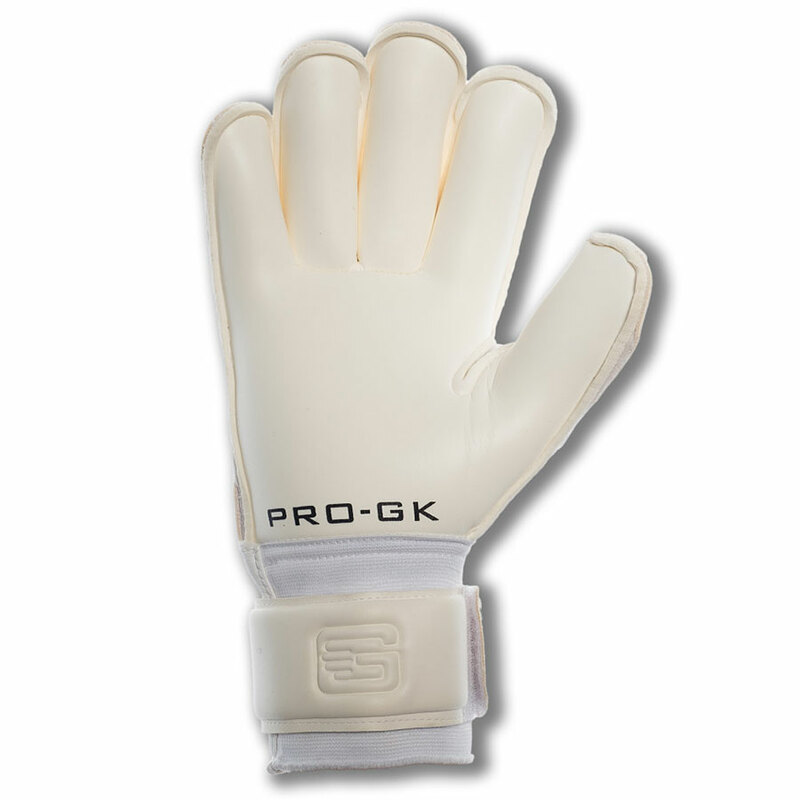 Improved removable spines in all 5 fingers offers superb comfort and protection in one. 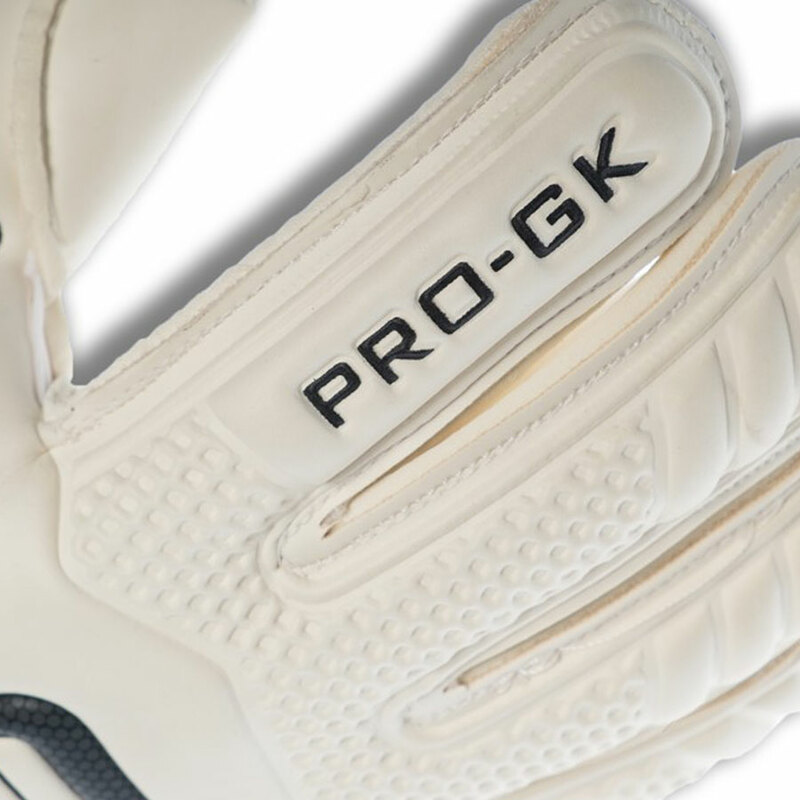 © PRO-GK LTD 2019. All rights reserved. 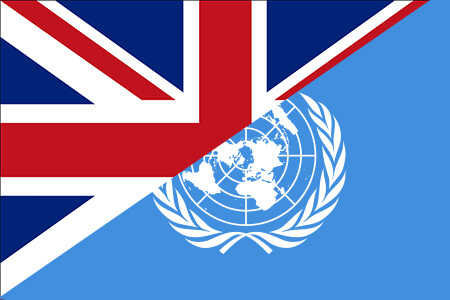 Please select below if you are shopping in the USA or the UK/Internationally.